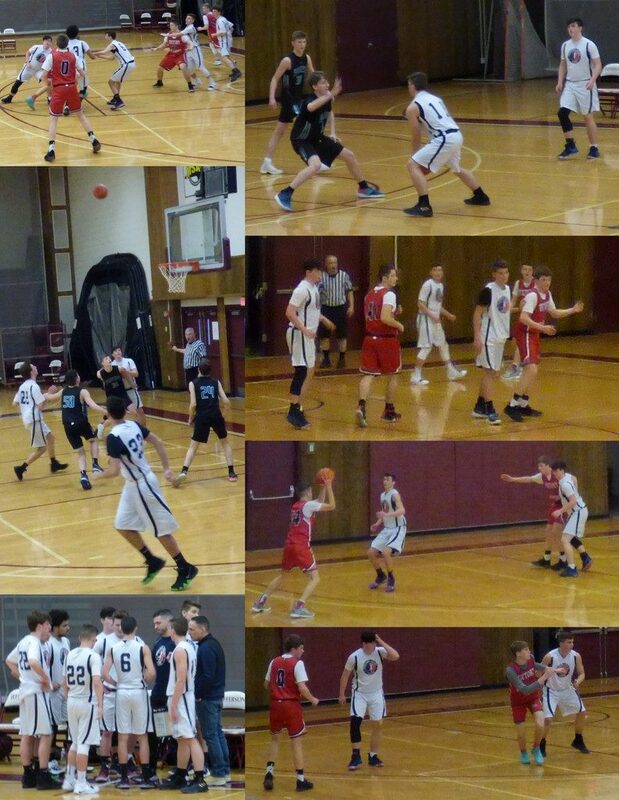 After 8 months, 66 physical therapy appointments and several momentum swings Eric finally got to play basketball for his Mohawk Valley Elite AAU team. Their 1st 2019 tournament was held in Watertown, NY. They had a full team (10 players)and he is struggling with regaining his conditioning, but it was a major accomplishment to get to this point.